Fope Flex'It Solo 18ct Rose Gold Diamond Necklace. 652C BBR. This stunning necklace is from the Solo collection and features Fopes signature Flex'It design. The beautifully crafted 18ct rose gold chain is decorated with three white gold rondelles and 0.10cts of glittering white diamonds. Completed with an elegant and secure lobster style clasp. 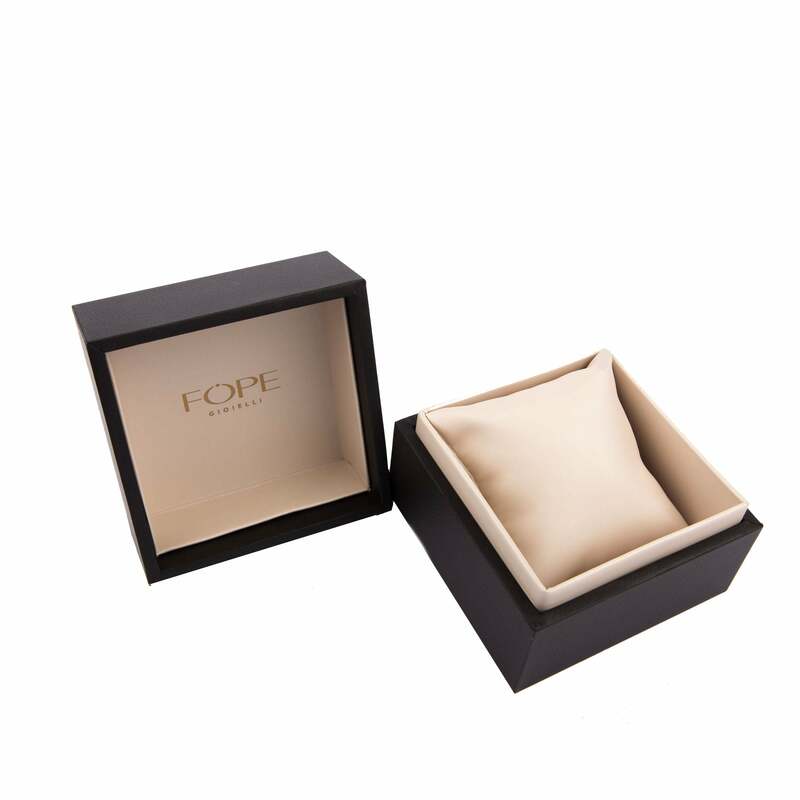 All F ope articles purchased from CW Sellors are lovingly and securely dispatched in elegant Fope jewellery packaging, complete with certificate of authenticity.